With over 15 years of experience in real estate and over 500 million dollars worth in transaction deals personally, Heather holds tremendous pride in creating a personal experience for all her clients. 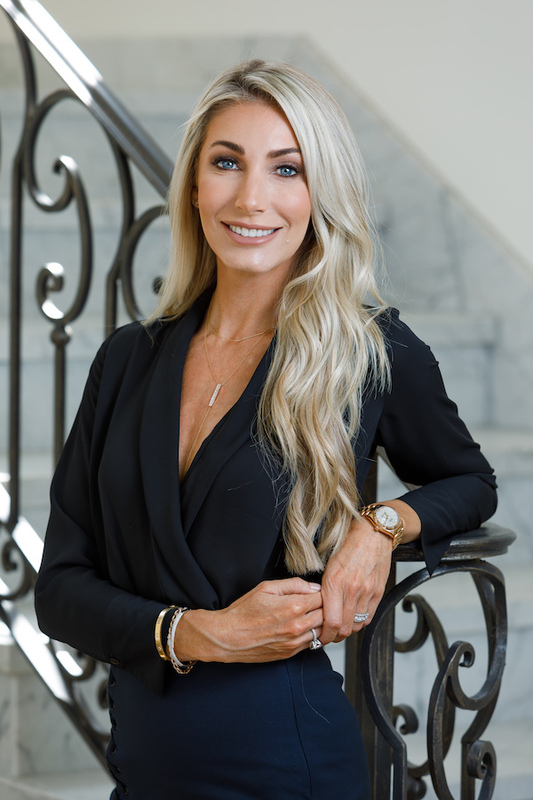 As a top agent at The Altman Brothers and Douglas Elliman, a team that has sold over 3 Billion in real estate, Heather brings her professionalism, integrity, and passion to help local and high-profile clients buy and sell luxury properties. With over 15 years of experience in real estate and over 500 million dollars worth in transaction deals personally, Heather holds tremendous pride in creating a personal experience for all her clients. for information, advice or representation.